This is the sign at the Keswick Mall in Strathroy, Ontario. The Food Basics is pictured on this site, on the "aptea" page.. This is of a Canadian Tire store in Niagara Falls, Ontario. These stores are ubitiquous around Canada. This is a Zellers store in Niagara Falls. It's next door to the IGA I have in the "Other" supermarket section. This is in Sarnia, Ontario, near the Lambton Mall. There is an A&P in this centre as well. This is of another Sarnia shopping centre. The other Sarnia A&P is located here. 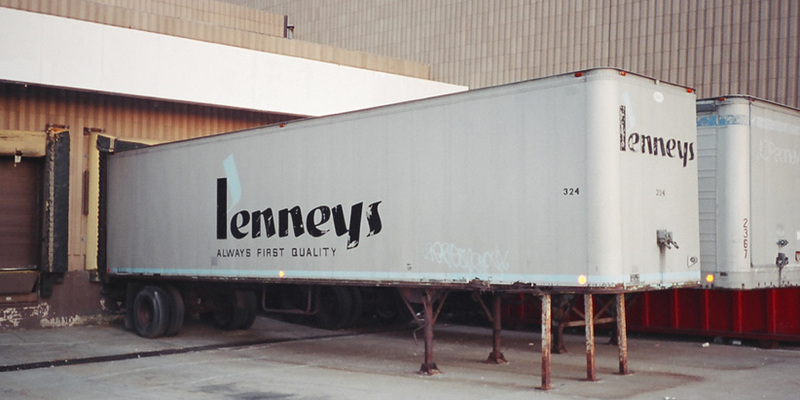 This was taken in spring 2004 at the Fairlane Town Center JC Penney in Dearborn, Michigan. 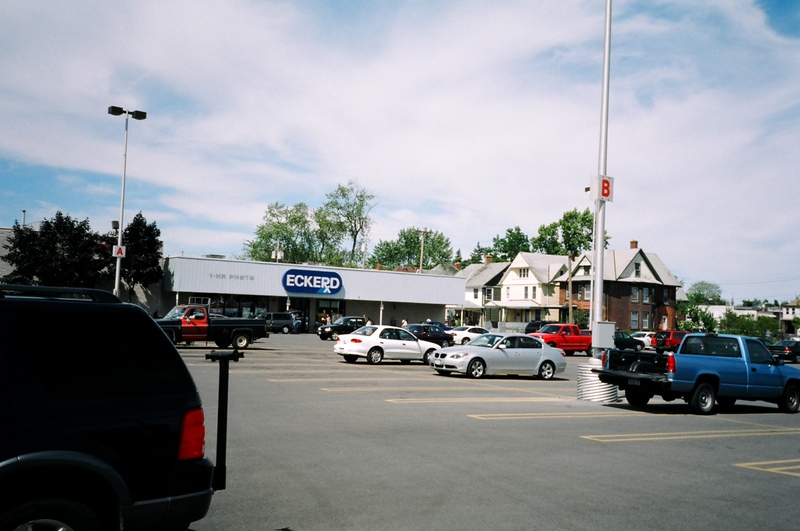 These are in Cambridge, Ohio, on the same street as the Cambridge Kroger of which I have a picture, and also right down the street from the More For Less Supermarket also pictured on this site. The More For Less store is in the same center as the Big Lots and the Kroger is in with the Zayre. 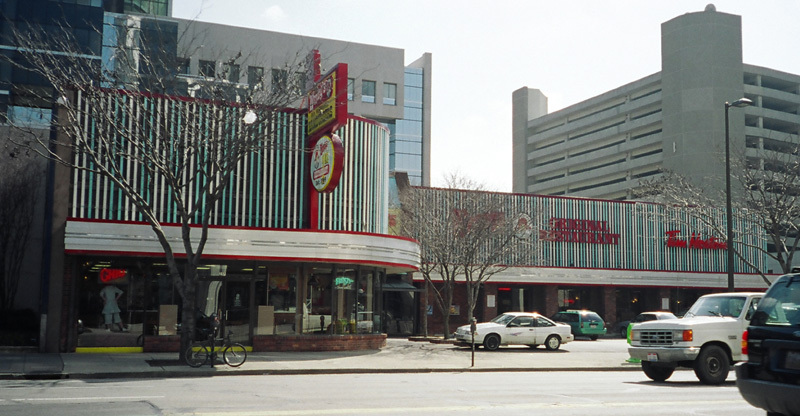 I don't know what the Big Lots and Family Dollar originally were, but the Tractor Supply was originally a Zayre. 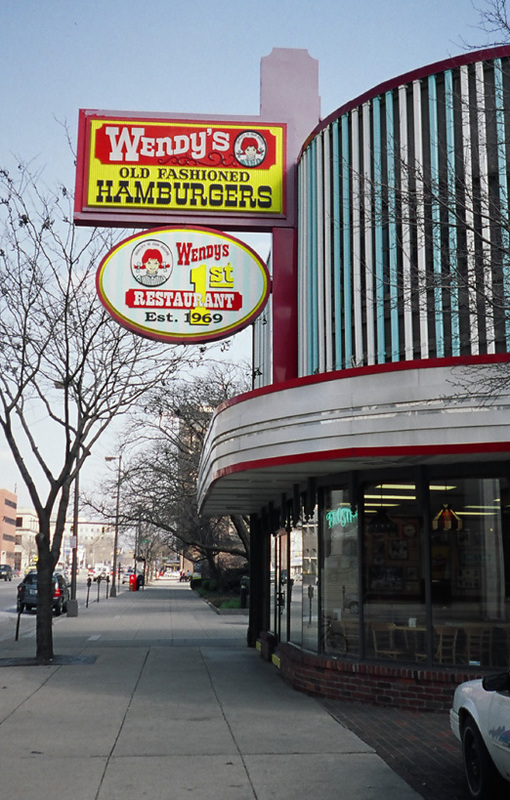 These are of the first Wendy's store ever opened, on East Broad in Columbus. 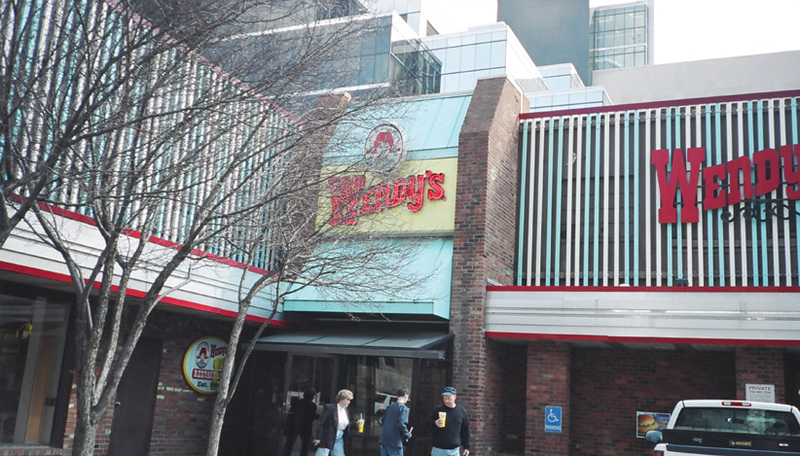 The exterior is more or less original. 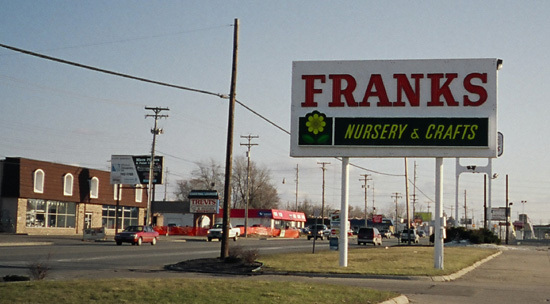 This is an old Frank's Nursery and Craft with an original exterior. It is on Dort Highway in the Flint, MI area. This is the K Mart next door to that Frank's. 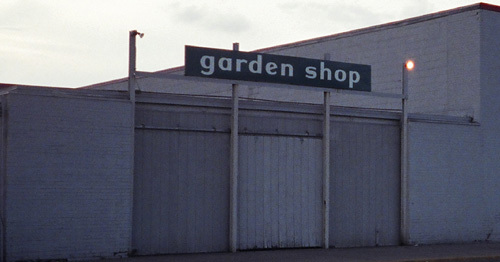 Notice some original signage (pharmacy and garden shop). This is an old Source Club store in Taylor, Michigan. It was a membership warehouse owned by Meijer, in the mid-1990s. The other Source Club stores have been converted to other things, such as the Meijer in Fraser and a Target in Livonia, but this one hasn't been reused. 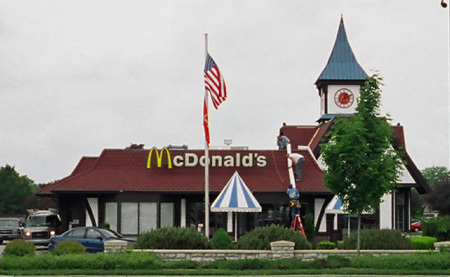 This McDonald's is in Frankenmuth, Michigan. Most of the buildings in the Frankenmuch area have a German motif. This is a shopping centre near Owen Sound, Ontario. 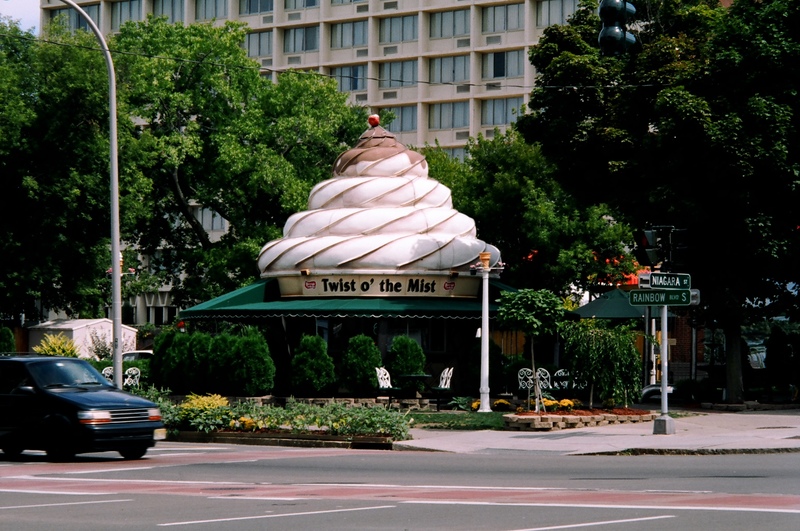 This ice cream stand is also in Niagara Falls, New York, close to the falls.